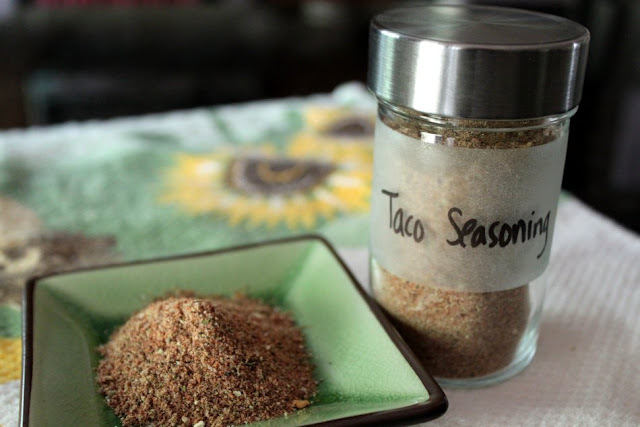 This morning, I sat down to make my grocery list for the week, and it included taco seasoning for tonight's dinner. 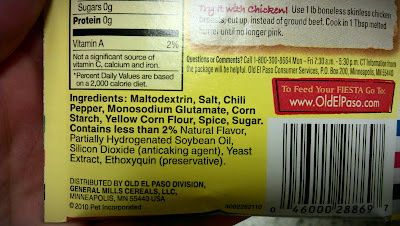 And I got remembering a recipe I'd seen once for homemade taco seasoning. I dug up the recipe and realized that I was missing only one ingredient. Perfect! 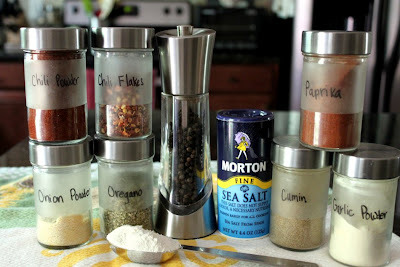 I added that item to my grocery list and then threw together the seasoning mix when I got back home. 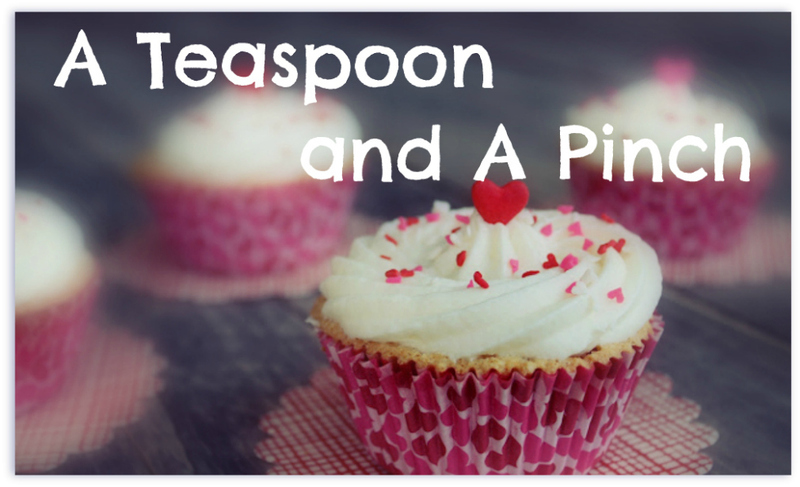 It was seriously so easy, that I'm bummed I didn't make this ages ago! 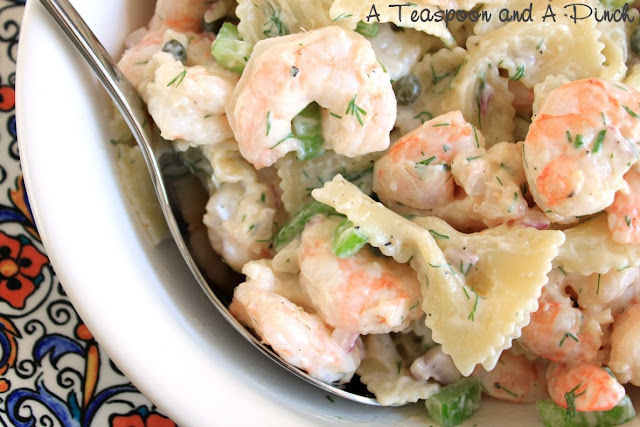 No funky ingredients, pretty darn inexpensive, and it makes a lot (it fills two of those jars in my photos). I'm never buying the packets again, hurrah! Mix together all ingredients and store in an airtight container. 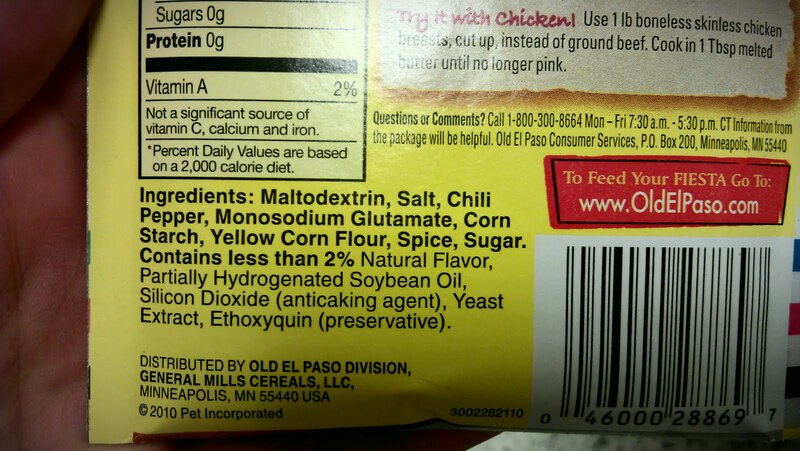 2-3 Tbsp of this taco seasoning mix is equivalent to one 1.25oz packet of purchased seasoning. 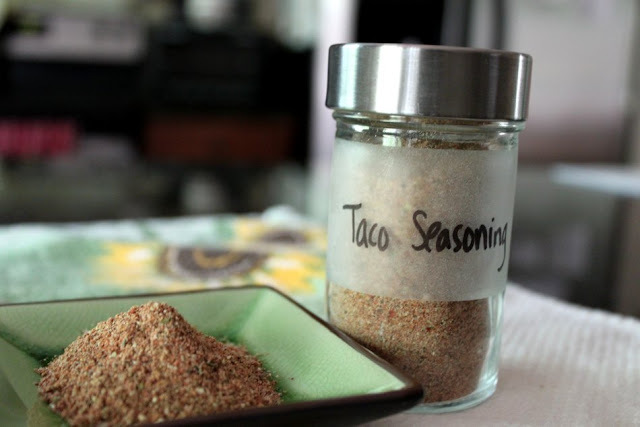 To season one pound of meat: Brown meat, then add 2-3 Tbsp of taco seasoning mix with 1/2 cup water. Bring to a simmer and cook until liquid is absorbed. This looks great! My son is a vegan and lots of seasoning packets have whey in them, so this will be a great find for him! So simple. This will become a new staple in my kitchen.